At Central Storage Depot, we offer the right place, the right price and the services you expect for all of your business storage and household storage needs. Our newer buildings are perfect for anything and everything you don’t have room for at your home or business in northwest Ohio or southeast Michigan. We understand that space is sometimes a premium and we have the space you need for items big and small: from file boxes to furniture, antiques to recreational vehicles. Regulations: - Tenants are not permitted to store corrosives, explosives or hazardous materials in the commercial storage units. - Tenants are not permitted to store food items in the commercial storage units. - When using our units for recreational vehicle storage or vehicle storage, you are not permitted to make repairs to the vehicles that are stored inside or outside. 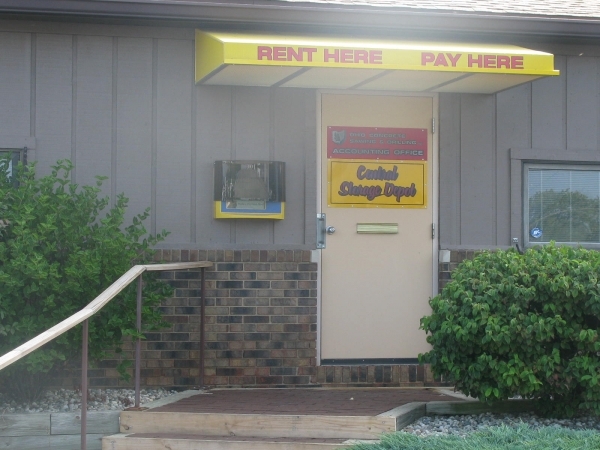 - Tenants are responsible for insurance coverage on any items stored at Central Storage Depot. This applies both to items stored inside storage units and to items stored in outside parking spaces. - Tenants agree not to store property that has sentimental or special value in our commercial storage units. - Tenants cannot sublease our units to another party. - If the tenant violates the rental agreement, Central Storage Depot reserves the right to terminate the rental agreement immediately. - When a tenant is vacating their commercial storage unit at Central Storage Depot, we require that they provide seven days notice prior to moving out. The unit must be completely empty and clean. This was so convenient and easy to book. This facility was just what I was looking for. The staff at Central storage are courteous and helpful. 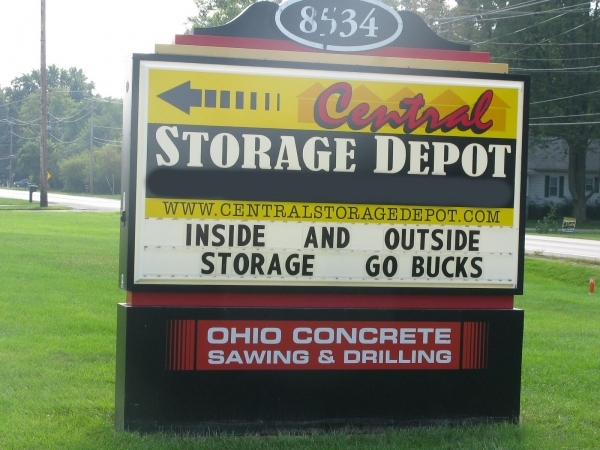 They go out of their way to help you with your storage needs. The grounds are secure and clean! As mentioned above very good for storage and easy to set up.